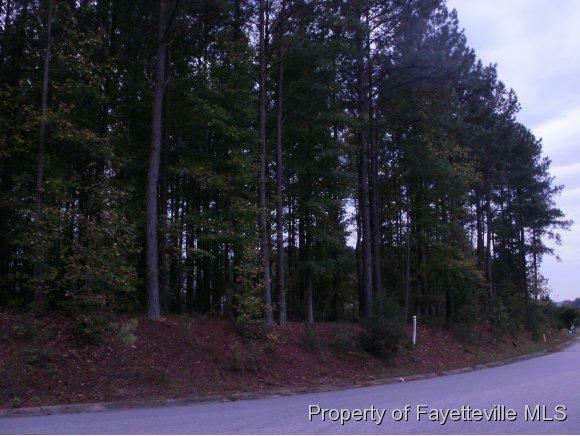 -Commercial complex located in Lillington, County Seat of Harnett Co., one of the fastest growing counties in NC. Zoned C3 for medical, attorney, and other professional offices. Ideally located across the street from the court house and just down from the new hospital. 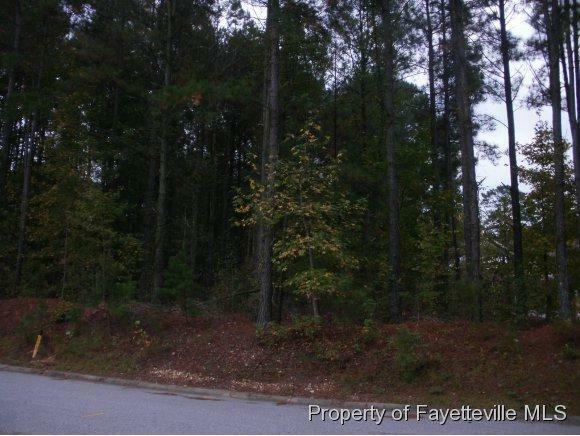 Wooded lots with utilities available. : water sewer, power, gas, & high speed internet. Walking distance to dining and banking. 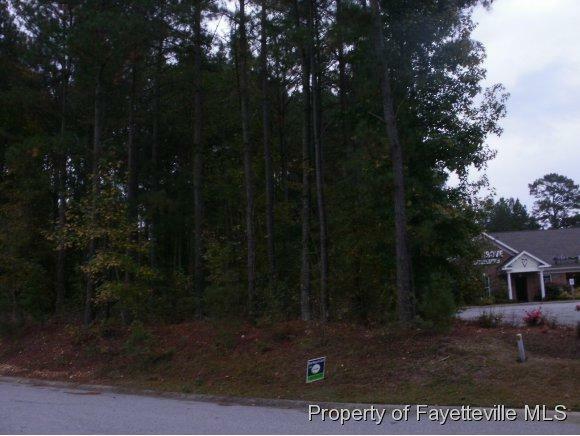 Courtesy of Womble Realty, Llc..
© 2019 Fayetteville Regional Association of Realtors Multiple Listing Service. All Rights Reserved. IDX information is provided exclusively for consumers' personal, non-commercial use and may not be used for any purpose other than to identify prospective properties consumers may be interested in purchasing. Information deemed reliable but not guaranteed. 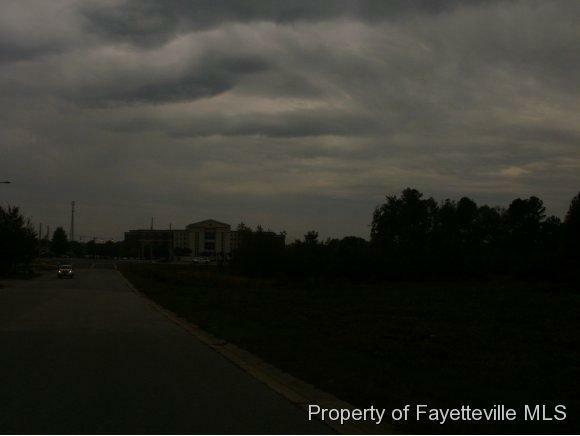 Properties marked with the IDX icon are provided courtesy of the Fayetteville Regional Association of Realtors, Inc., Internet Data Exchange (IDX). Data last updated: 2019-04-22T14:31:06.407.